Trail: Dawson Saddle Trail, Pacific Crest Trail, and Throop Peak Hiker’s Trails to Mt. Burnham and Throop Peak. Track map for Dawson Saddle to Mt. Burnham and Throop Peak from August 2017 using Backcountry Navigator (US Forest Service-2013 map) from my phone. Stats: 6.5 miles, 2,080′ of gain and loss. 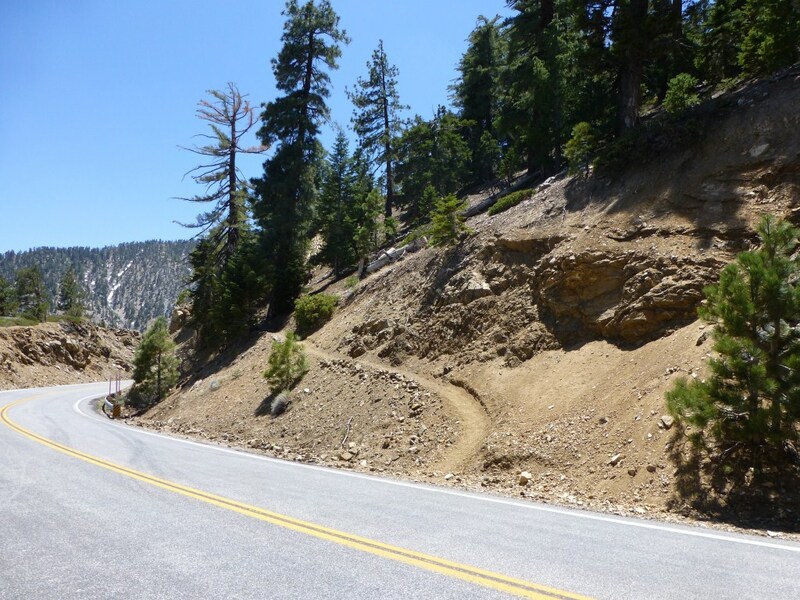 Trail Segments: From either trailhead take the Dawson Saddle Trail to the junction with the Pacific Crest Trail. Go left (east) at the junction and take the Pacific Crest Trail around Mt. Burnham to the east side of Mt. Burnham. Follow the hiker’s trail up to Mt. 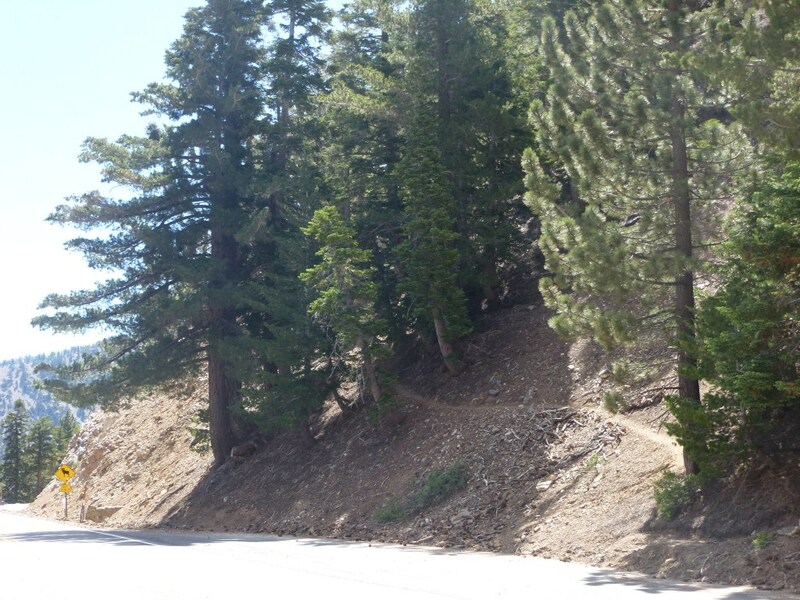 Burnham and return to the PCT by following the hiker’s trail down the west ridge of Mt. Burnham. Return to the JCT with the Dawson saddle trail and continue following the PCT a short distance to the Throop Peak Trail and take that to the summit. From Throop Peak, follow the hiker’s trail down the ridge to the Dawson Saddle Trail and follow the Dawson Saddle Trail back to the trailhead. View from Mt. Burnham looking toward Throop Peak (8-13-2017).